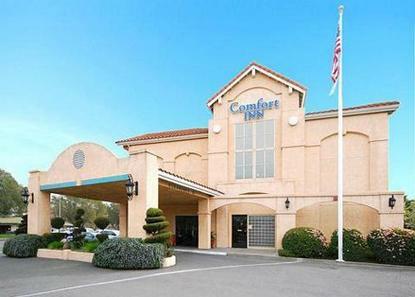 Centrally located between San Francisco and Sacramento. Beautiful Napa Valley Wineries within minutes. Home of the number 1 rated Jelly Belly Tour.